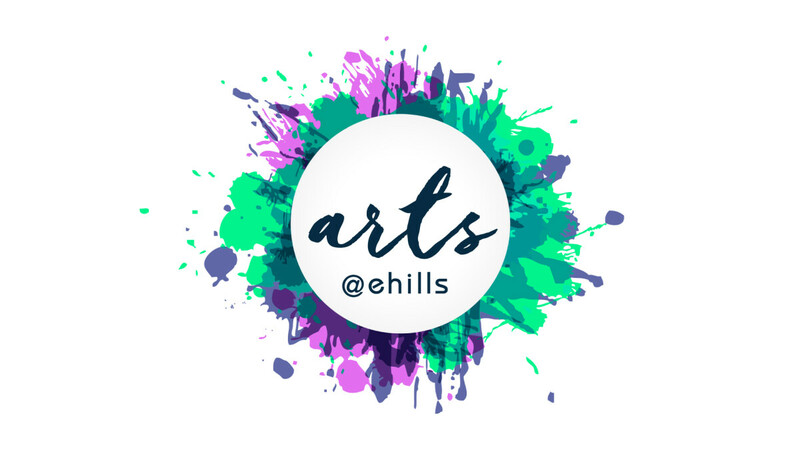 Arts@ehills exists to cultivate the divine spark of creativity in students, with a view towards service in the church and community, in order that they may develop gifts and talents in the arts through integrative and relational teaching of craft in a loving and supportive environment. Summer workshops are fun, fast paced, three-hour intensive classes to immerse students into a focused skill. Grades are based on 2018–2019 school year. Each workshop is only $30! Register for all three and receive an additional 10% credit for our extended fall classes. Student in grades 1–12, learn realistic looking stage trips, falls, and tumbles! You’ll learn how to do it all without getting hurt—it’ll only look painful! Students in grades 4–12, learn the basics of “high” and “low” British accents and how make them clearly heard from stage. Thank you for your interest and your participation. Exciting things are on the way!